Researchers and practitioners advise that children identified with autism begin intensive behavioral treatment and receive educational services as early as possible in order to achieve the best possible outcomes. 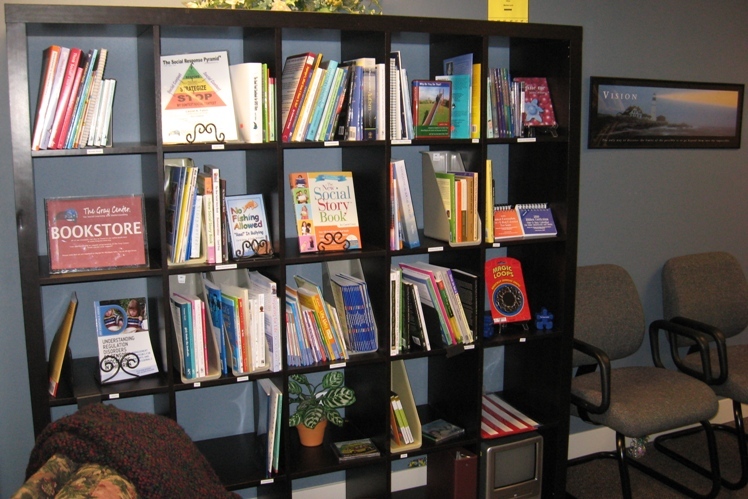 There is clear evidence that the early initiation of services is associated with a greater response to intervention and positive changes in language, social, or cognitive outcomes. 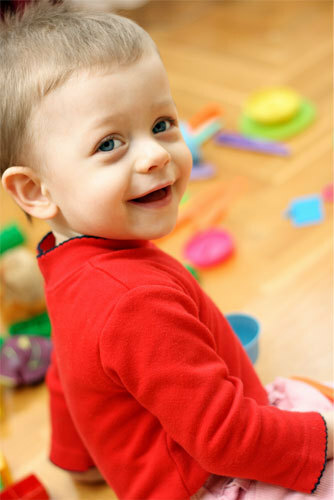 In fact, the American Academy of Pediatrics (AAP) recommends that all children be screened for autism at 18 and 24 months of age. A new research study from the University of Utah suggests that a significant portion of at-risk children between 14-24 months can be identified through systematic screening by autism experts and providers working together. The study, published in Pediatrics, was designed to see whether a partnership between pediatricians and autism experts could identify at-risk children in a real-life, clinical setting. According to lead author, Judith S. Miller, Ph.D., formerly of the U Department of Psychiatry and now at the Children's Hospital of Philadelphia, "There has been limited research into how screening might occur in a real-life situation," "Our study demonstrated how collaboration between pediatricians and autism experts facilitates screening." Miller and her colleagues used two widely accepted questionnaires to screen 796 toddlers between 14 and 24 months of age at a large medical practice. The questionnaires included a 23-item checklist for parents called the Modified Checklist for Autism in Toddlers (M-CHAT), and the Infant Toddler Checklist (ITC), a 24-item broad-based screener of language and communication. The questionnaires were completed by caregivers (typically parents) and pediatricians for each child during all types of patient visits (well-child, follow-up, sick visits, and immunizations). Miller and her colleagues evaluated each questionnaire. If either the M-CHAT or ITC indicated a child had signs of ASD, the researchers then conducted a follow-up interview on the phone to verify the parent's responses. If the follow-up interview verified the potential signs of autism, the child was evaluated in person. Using both screening tests, 13 children were identified with early signs of ASD, 10 of who had not previously been evaluated for ASD. The study not only showed that a partnership between autism experts and providers can identify at-risk children at a much younger age, but also provided immediate help to 10 toddlers who may have otherwise been overlooked and lost critical time for intervention. "It was great to help parents see their child's strengths as well as areas of concern, and to try to help them access intervention before the signs of ASD had become severe." Miller said. "I hope it leads to a better outcome." WHEN: Thursday, June 23, 2011, 6:30 p.m. Admission to Meet the Author is free and open to the public. Meet local author and school psychologist Lee A. Wilkinson June 23rd at the West Boynton Branch of the Palm Beach County Library System. Dr. Wilkinson will discuss his award winning book “A Best Practice Guide to Assessment and Intervention for Autism and Asperger Syndrome in Schools.” A book signing will follow. (60 min.) Preregister by calling 561-734-5556. Written by a practicing school psychologist with extensive experience in the field of neurodevelopmental disorders, this authoritative, yet accessible book provides educators, support professionals, and parents with a best practice guide to screening, assessment, and intervention for school-age children with autism spectrum disorders. 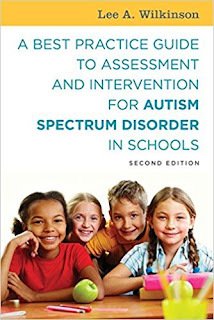 The Journal of Autism and Developmental Disorders said of the book, "This book provides a complete source for parents, educators, researchers and clinicians seeking information related to assessment and interventions available for individuals (mostly children) diagnosed with Autism Spectrum Disorders (ASD). Parents will benefit from reading this book as it exposes variety of issues to consider when seeking assessment and treatment for their children." Wilkinson’s book was named the Winner in the Education/Academic category of the 2011 Next Generation Indie Book Awards and honored as an Award-Winning Finalist in the Education/Academic category of the "Best Books 2010 Awards” sponsored by USA Book News. Lee A. Wilkinson, PhD is an author, school psychologist and university educator with a practice and research interest in autism spectrum disorders (ASD). He resides in South Florida where his practice involves providing diagnostic and consultation services for children with autism spectrum disorders and their families. He is also a university educator and trainer, and teaches graduate courses in psychological assessment, clinical intervention, and developmental psychopathology. He has published widely on the topic of autism spectrum disorders. For more information about the book and its author go to author's website: http://bestpractice.com. 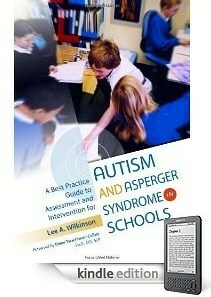 A Best Practice Guide to Assessment and Intervention for Autism and Asperger Syndrome in Schools” is available from Jessica Kingsley Publishers, ISBN: 978-1-84905-811-7 and can be ordered directly from the publisher at http://www.jkp.com/ and all major booksellers, including http://www.amazon.com/ and http://www.barnesandnoble.com/.